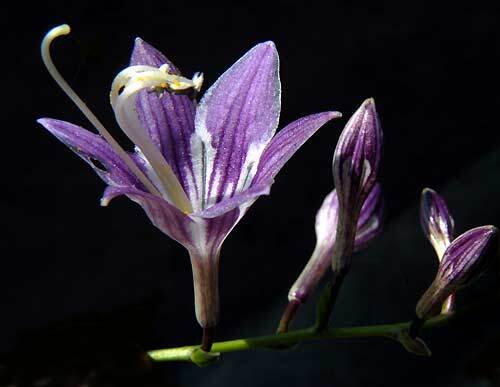 Hosta minor – The majority of species are too large for a small rock garden, but H. minor is a beautiful small species. 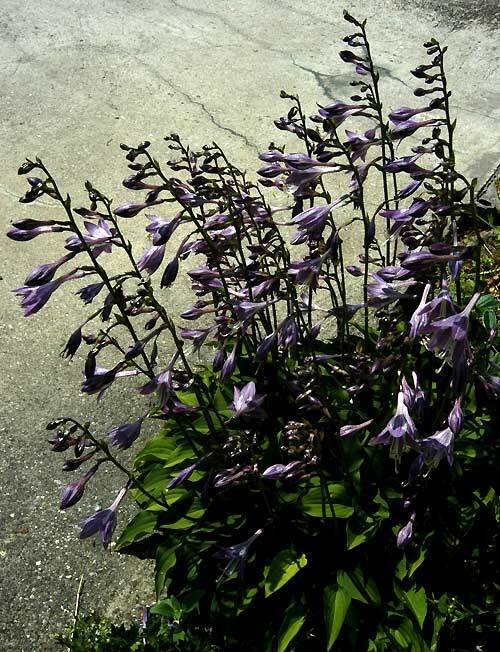 An abundance of purple flowers appear in mid summer. I cultivate this hardy species already 40 years long in my rock garden.